Radio Disney Music Awards Set For April 25th! Fans, get ready to go wild! Because come April 25th, the biggest event to hit Radio Disney will be here! According to Radio Disney and Yahoo! News, the 2015 Radio Disney Music Awards is set! 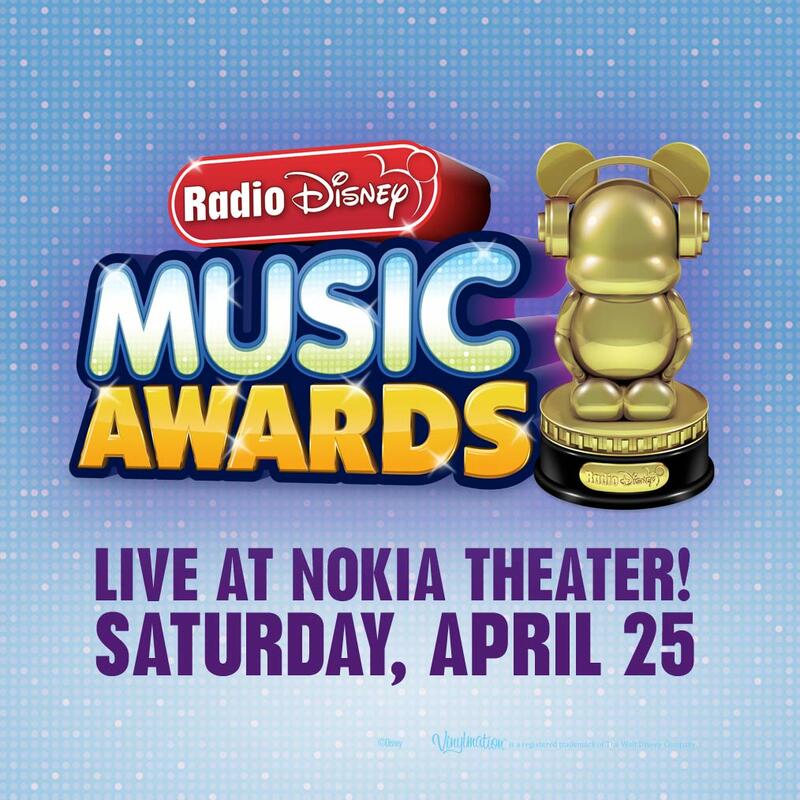 Once more, the event will be held LIVE at the Nokia Theater with a red carpet pre-show and, of course, the awards April 25th with it premiering on Disney Channel April 26th! On February 27th, nominees for this year’s awards will be announced and you’ll get to begin voting for your favorites in categories such as “Best Music Video”, “Best Crush Song”, “Favorite Song From A Movie” and more! Keep up to date with TeenInfoNet as this event gets near!